The first of five open public meetings for the Pima County supervisors to receive more public input about chemical corporation Monsanto’s proposed plans in Pima County begin at 5 p.m. on Monday, January 9, 2017, at the Oro Valley Public Library. Other than a mention on Supervisor Ally Miller’s Facebook page, information unfortunately has not been advertised to the public, so most people know nothing about the open public meetings. 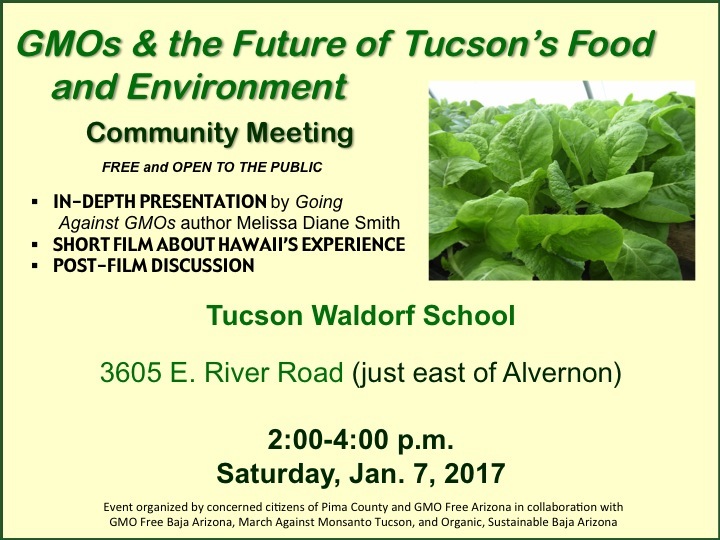 If you don’t know about the meetings, what Monsanto is, and what it wants to do in Pima County, or if you simply need more information, be sure to attend “GMOs & The Future of Tucson’s Food and Environment” on Saturday, January 7, 2017, at 2 p.m. at Tucson Waldorf School, 3605 E. River Road. This free and open-to-the-public community meeting will be the last educational event to take place before the open public meetings begin. Come to the event and get all your questions answered so you can be up to speed on the information and prepared for the open public meetings. Monsanto, a large global corporation that produces or has produced various agricultural products (pesticides, hormones in raising animals, and genetically modified soybeans, corn and other crops), and chemicals such as Agent Orange, Roundup, and PCBs, has plans to move into the Tucson area (1.5 miles away from Marana High School) and is seeking a 66% tax break (also known as “Project Corn”) from the Pima County Board of Supervisors. 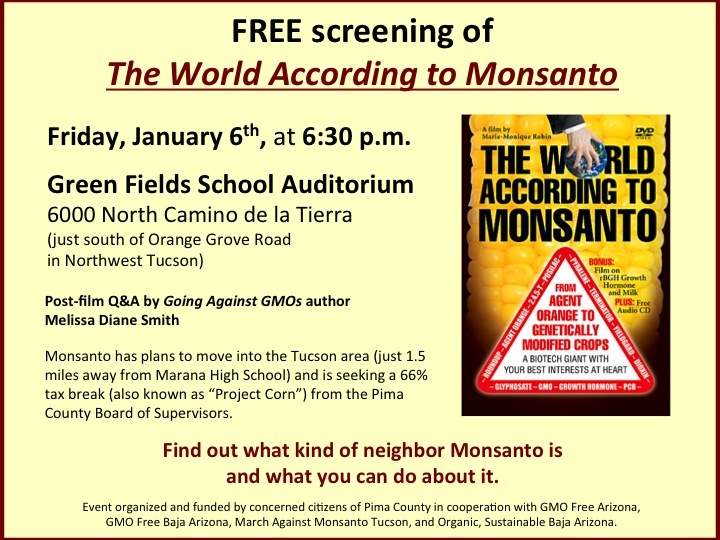 On Friday, January 6, 2017, at 6:30 p.m., concerned citizens of Pima County present a free screening of The World According to Monsanto at Green Fields School Auditorium, 6000 North Camino de la Tierra (just south of Orange Grove Road in northwest Tucson). Looking for a healthier alternative to traditional pumpkin pie? 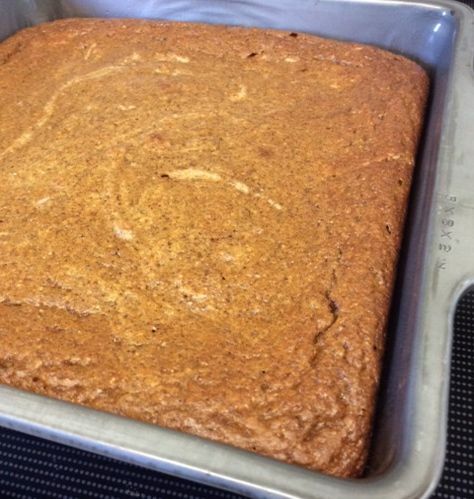 Try these Pumpkin Dream Bars. They’re a dream because they are easy to make; they contain no flour or grains; and they have a decadent, light, and moist texture. 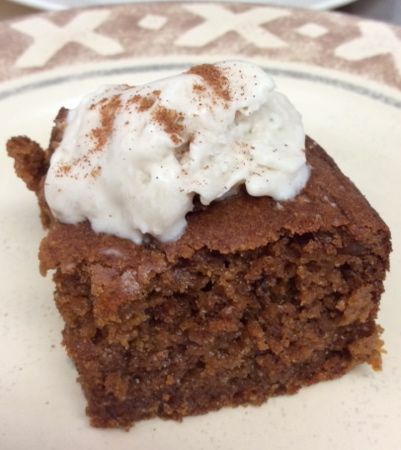 Both the bars and the whipped coconut cream come out well using a variety of sweeteners. Raw fennel has a light smell and flavor of licorice, but roasting the bulbs takes away the licorice taste and brings out a mild, savory one. 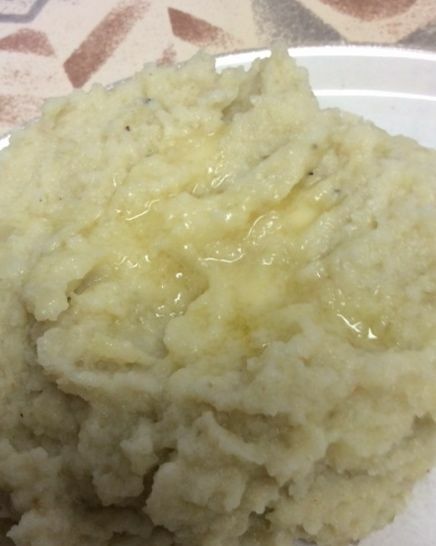 By puréeing roasted fennel bulbs with roasted garlic, butter, unsweetened almond milk, and boiled celeriac (celery root), you get the creamy texture of mashed potatoes, but with a third of the carbs! Q: Somehow, every holiday season, I end up getting sick with some kind of bug, feeling uncomfortably full, and gaining extra pounds. Can you offer any nutritional advice for getting through Thanksgiving, Christmas, and New Year’s feeling healthy and without gaining unwanted pounds? —Ellen S., Portland, Ore.
A: As enjoyable as the holiday season can be, it’s also the time of year when we encounter sugar- and carb-laden sweets, beverages, baked goods, and side dishes at every turn. Sugar is an immune suppressor. 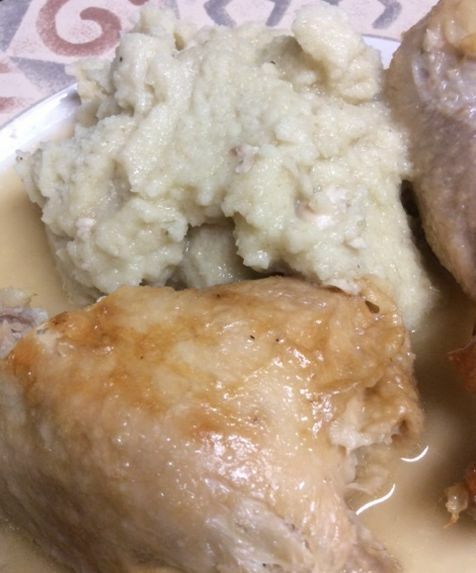 The more of it we eat, the more apt we are to get sick. And overloading on any type of carbs—not just sweets, but also bread, stuffing, and mashed potatoes—can stimulate our appetite and make us feel bloated and gain weight. This simple, delicious, non-GMO recipe for pecan shortbread cookies combines organic butter with naturally GMO-free almond flour, maple syrup, and pecans. Originally printed in the October 2016 issue of Better Nutrition magazine. Q: I avoid sweets most of the year, but like to bake occasional treats for my family during the holidays. I eat gluten-free but I also want to avoid genetically modified organisms (GMOs) to protect both my health and the environment. I recently noticed that some gluten-free flours contain common sources of GMOs. 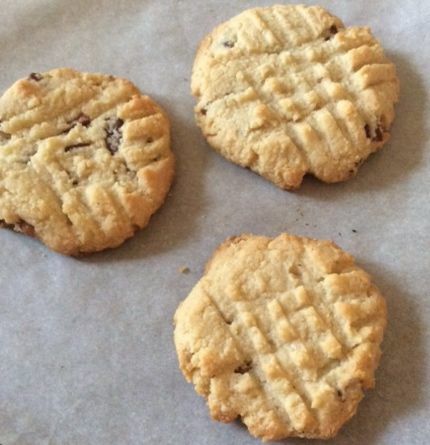 Can you provide a rundown on ingredients that are both gluten-free and non GMO foods that I can use in baking? —Beth W., Kansas City, Kan.
A: As you mentioned, many gluten-free baking mixes contain ingredients that are derived from common genetically modified foods such as corn, soy, and sugar beets—cornstarch, cornmeal, soy flour, sugar, fructose, xanthan gum, and others. While you can find Non-GMO Project Verified versions of gluten-free flour blends, I recommend avoiding them altogether—even if they’re non-GMO—because gluten-free flours such as cornstarch, rice flour, tapioca starch, and potato flour raise blood sugar levels very high, which sets people up for blood sugar- and insulin-related health conditions including type 2 diabetes, cardiovascular disease, and more. Don't worry! I respect your privacy and will NOT share your personal information with anyone. 06/21/2018: Renew Your Health: Take Advantage of Nutrition Counseling Summer Special! 10/12/2017: Organic and Non-GMO, Simplified! Powered by Wordpress. Design by Dan Engler & BigPlansBigCrash.